Our counselors will work with you to identify appropriate federal, state and local agencies and develop marketing strategies. We will guide you through the complex process of government registrations and assist you in becoming a qualified government contractor. 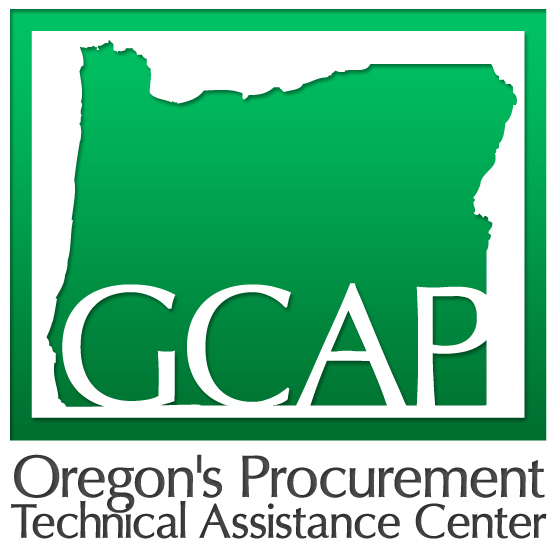 GCAP counselors receive ongoing training to keep pace with continually evolving acquisitions, procedures, and policies within the government.